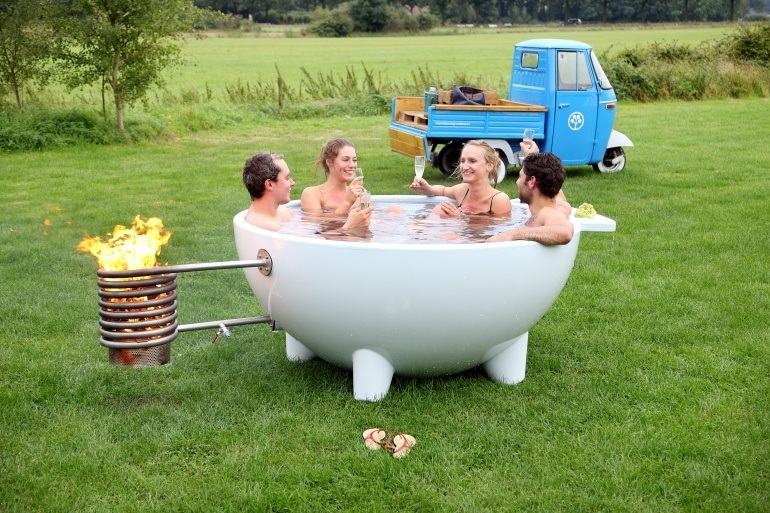 The Dutchtub Original fits 4 people. 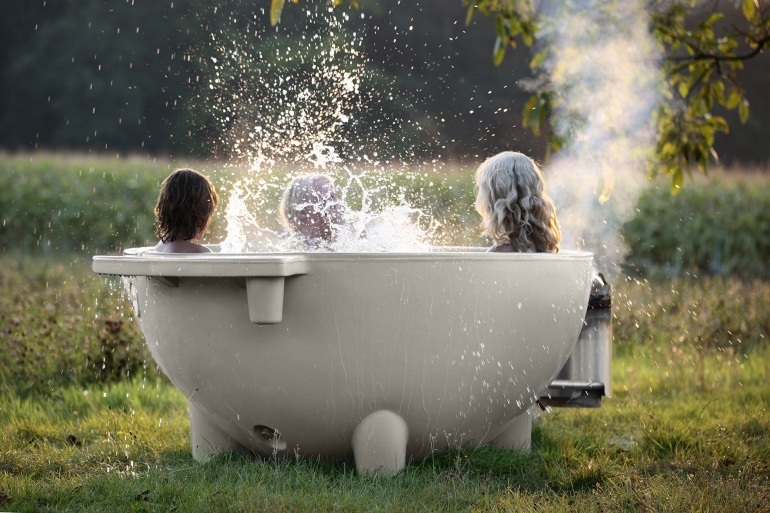 The sphere in the bottom of the tub makes the seats ergonomic and comfortable. 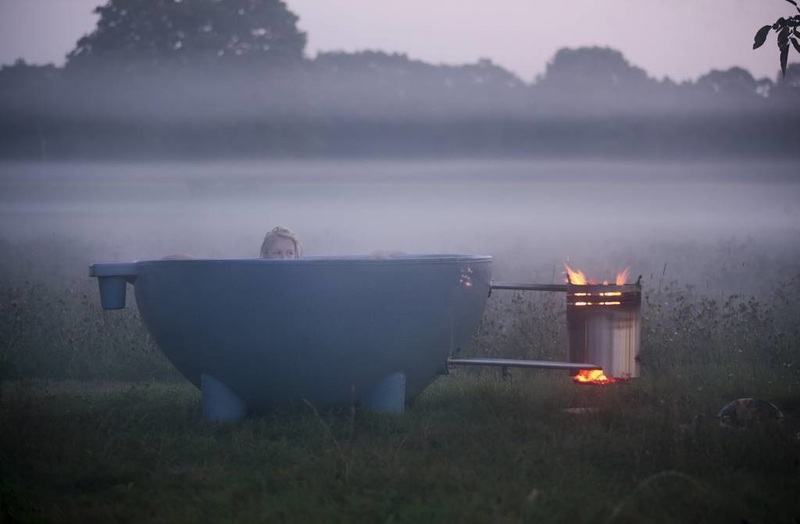 Each Dutchtub is handmade in Holland and uniquely numbered. 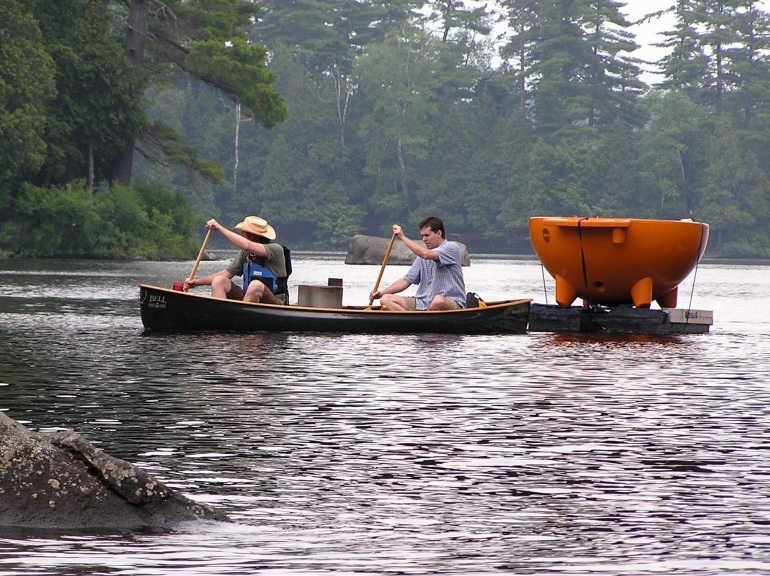 The Dutchtub is made from high-quality polyester: a sturdy and long-lasting material. 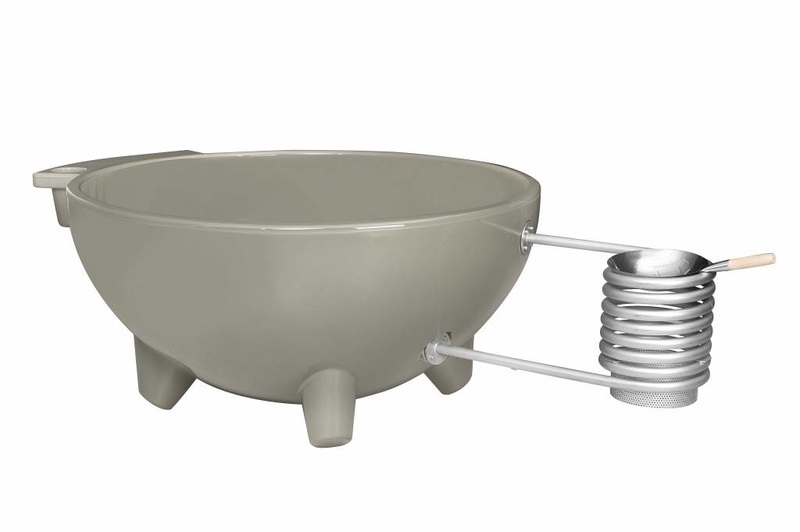 The polyester is also weatherproof and colorfast so the tub can stay outdoors all year round. 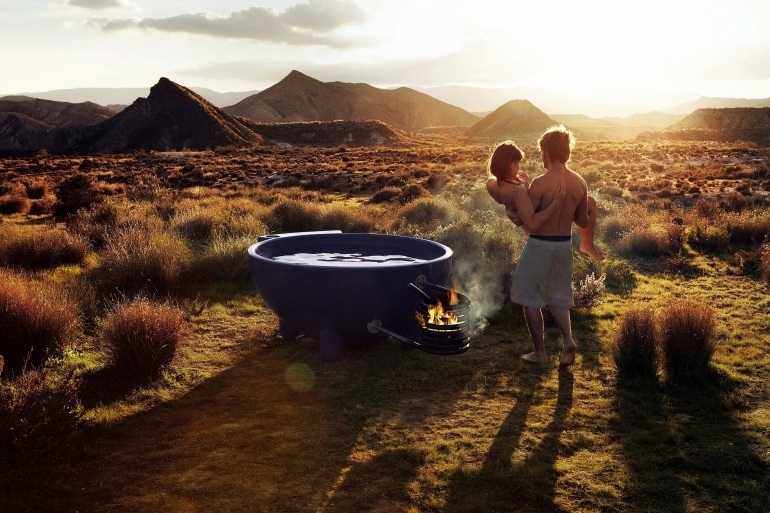 The Dutchtub is a wood fired outdoor hot tub: a fire in the coil warms the water in the tub. 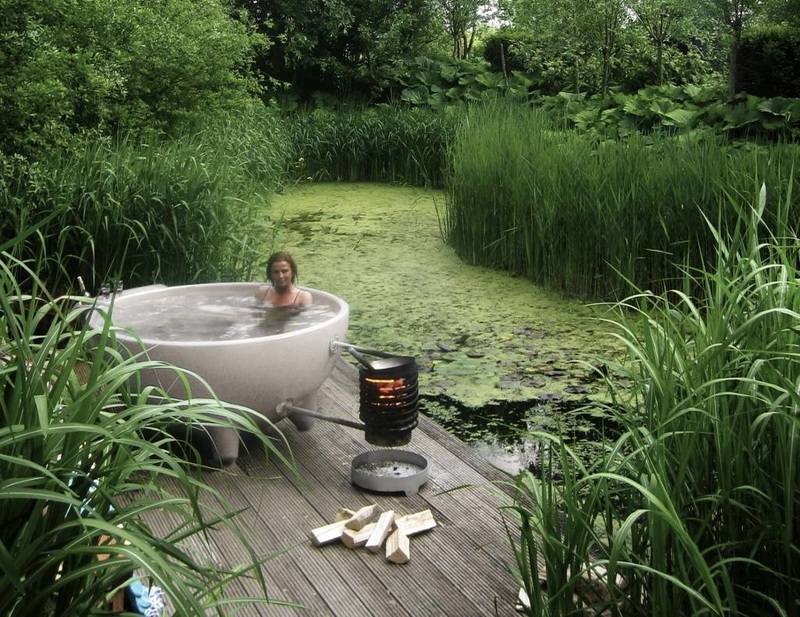 Natural circulation causes the colder water at the bottom of the Dutchtub to go in the spiral, heat up and flow out at the top.